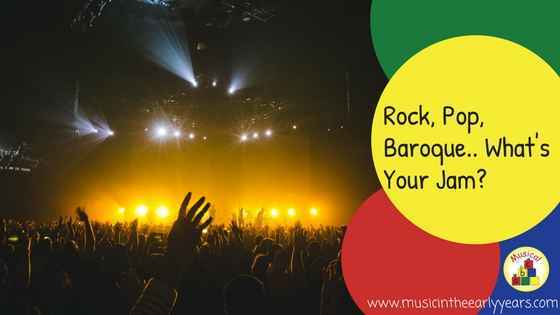 Rock, Pop, Baroque.. What's Your Jam? 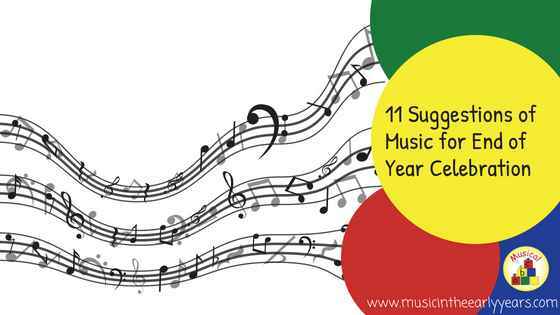 Do you currently avoid listening to music with the children because you’re not sure when, what and how to use it? It really is worthwhile and enjoyable. 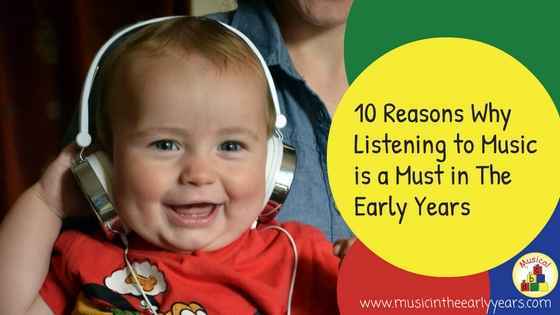 So keep reading to find out why I always include a listening element in my music time and why I think it’s a music must-have for your early years setting. What do I mean by listening to music? 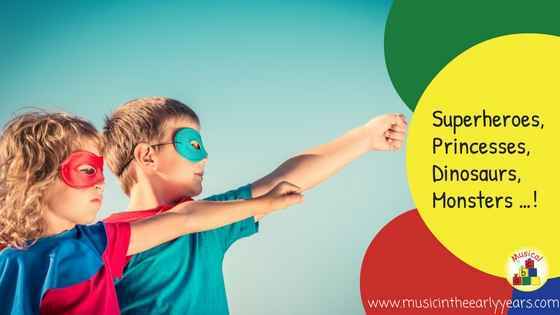 Superheroes, Princesses, Dinosaurs, Monsters…! I'm sure you have some children in your setting who love to pretend to be one of the aforementioned. So what has got me thinking about this? 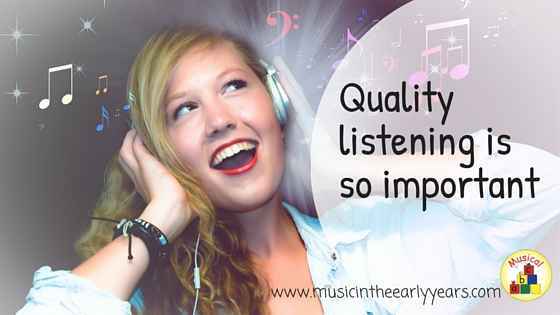 Quality listening is so important.